Reza D. Rismani - Treece Alfrey Musat P.C. 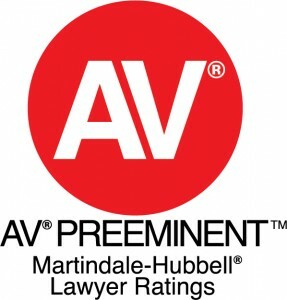 personal injury and premises liability. From the inception of a lawsuit to settlement or through trial, Reza actively manages all phases of litigation. He collaborates with his clients to develop the best strategy for each case. Reza represents national and local insured and self insured companies and carriers in federal and state courts, in addition to first party insurer representation. He is local counsel to a number of regional and national companies in commercial and business disputes. 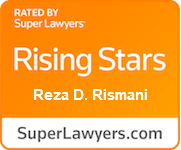 Reza was also selected as a “Rising Star” litigator by the publisher of Colorado Super Lawyers. 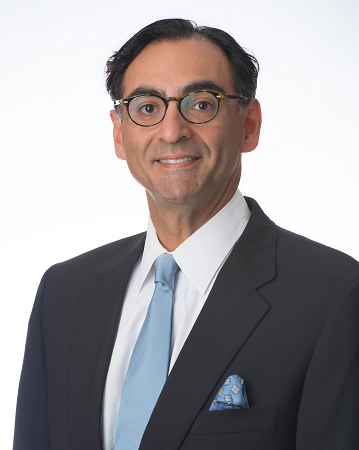 Reza has served as an adjunct professor at The Metropolitan College of Denver and is a former Diversity Chair for the Defense Research Institute’s Trucking Committee. He is a frequent speaker at nationwide trucking and transportation seminars, and he is fluent in Farsi.